Making a garden for yourself is very different from doing it for someone else. So much of the pleasure is to do with the coaxing and tending, the daily observance of small details and the accumulation of change over the years. In this very personal documentary record of their garden, Tom and Sue Stuart-Smith tell its story - how it has developed and changed over the past twenty five years. 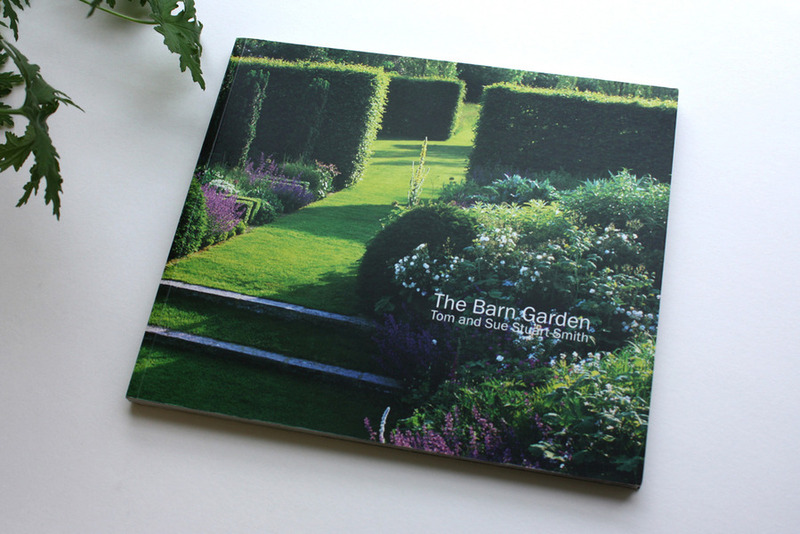 It contains photographs of the garden in all seasons by Andrew Lawson and Marianne Majerus, as well as personal photos taken by Tom, Sue and their family. Garden Museum, the leading national venue for exhibitions and debate on gardens and garden design. New Ways, a charity supporting sustainable health, education, water and agricultural development projects in more remote or deprived areas of Africa. Please note that this book is no longer in print.